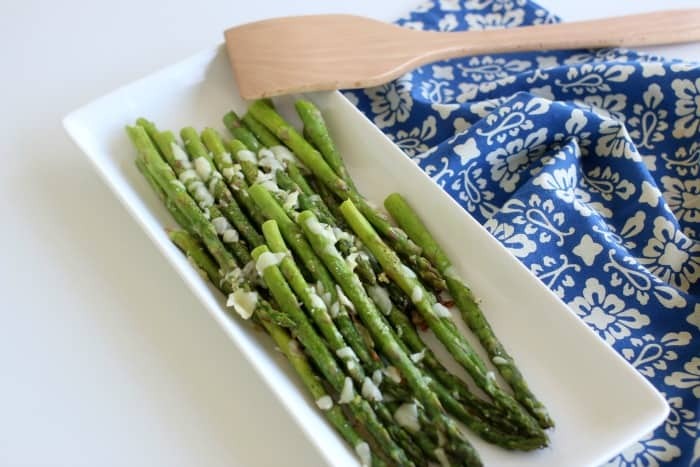 This quick and easy Baked Asparagus is a healthy side dish, ready in about 10 minutes and perfect for dinner. Be ready to cook it often because your family will be requesting it all the time. 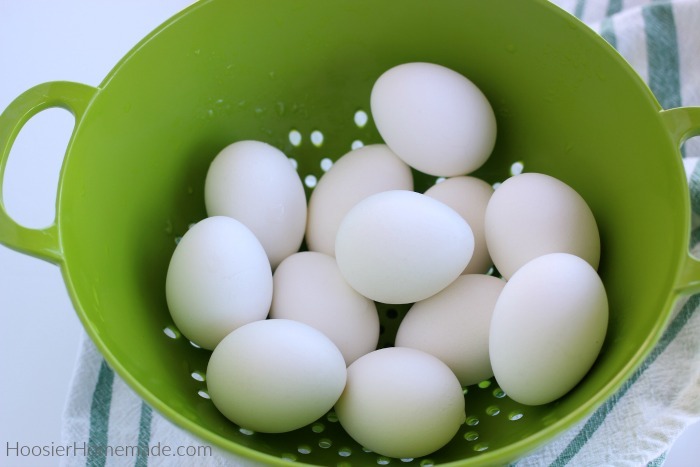 This classic Egg Salad Recipe is one that you need in your recipe box! 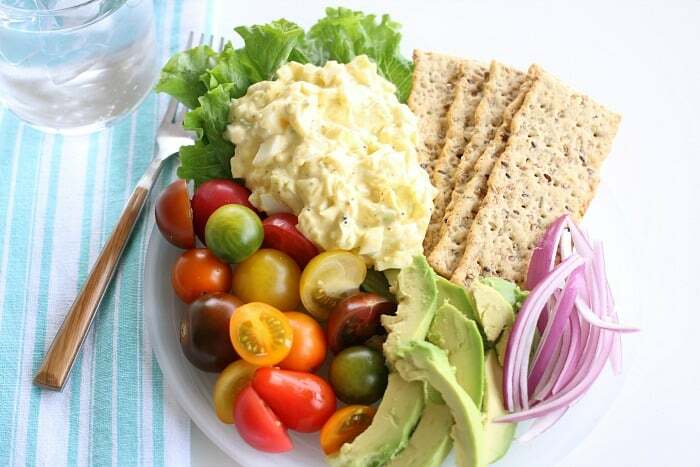 You can enjoy egg salad recipe for sandwiches on bread or toast, crackers, or even in a bowl with lettuce, tomatoes, avocados and red onions. 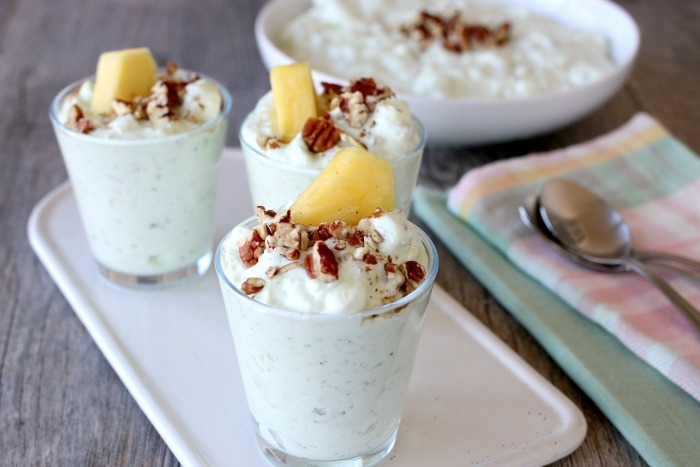 Whip up this five ingredient Watergate Salad as a side dish or dessert in just five minutes. 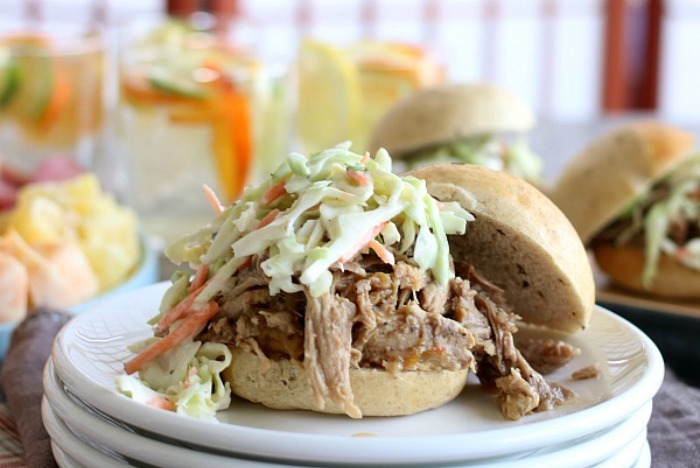 This classic recipe is a family favorite, perfect for potlucks and will disappear fast. 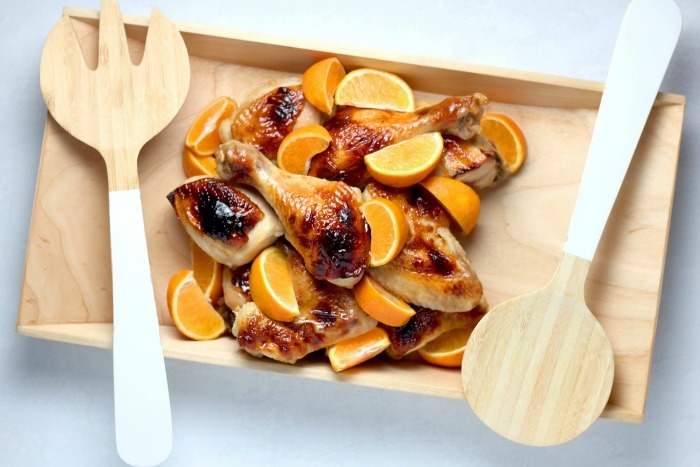 This easy five ingredient Honey Glazed Chicken will quickly become a family favorite! No need to sacrifice taste with this lightened up baked chicken recipe.